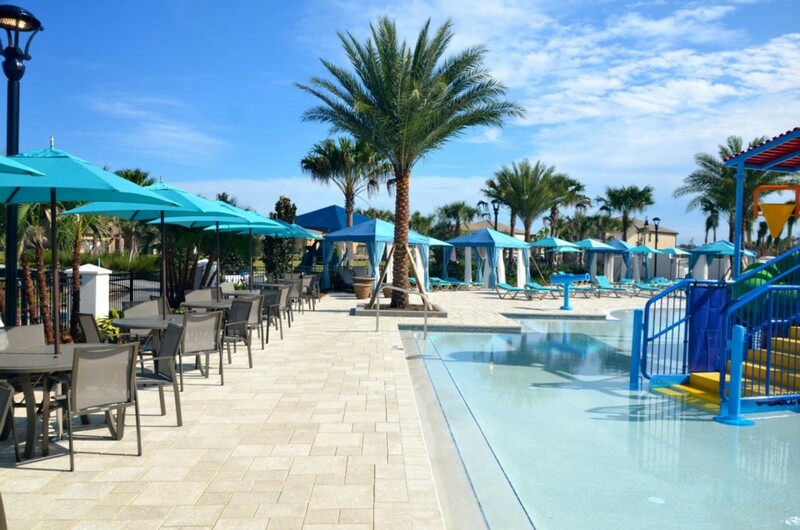 You can always enjoy a delectable meal on the pool deck or simply unwinding on a lounger next to your own gleamingly blue heatable private swimming pool and jacuzzi that is enclosed by a screened-in patio deck. 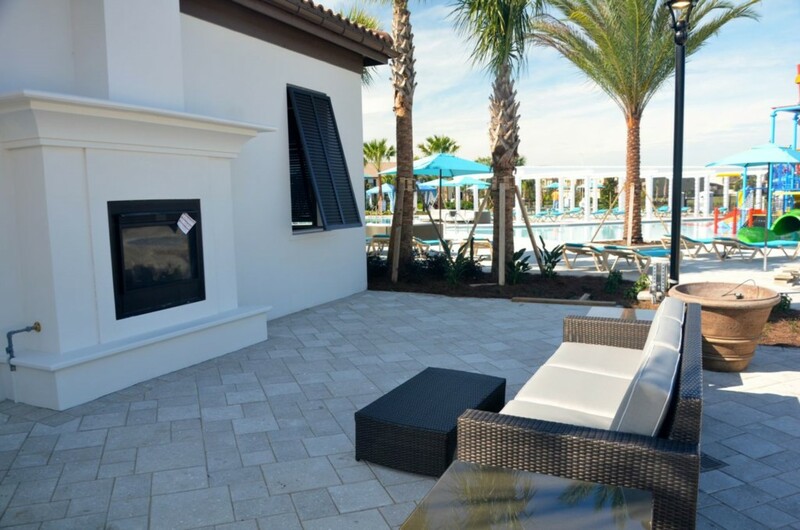 **Pool & Spa Heat are available for an additional cost. 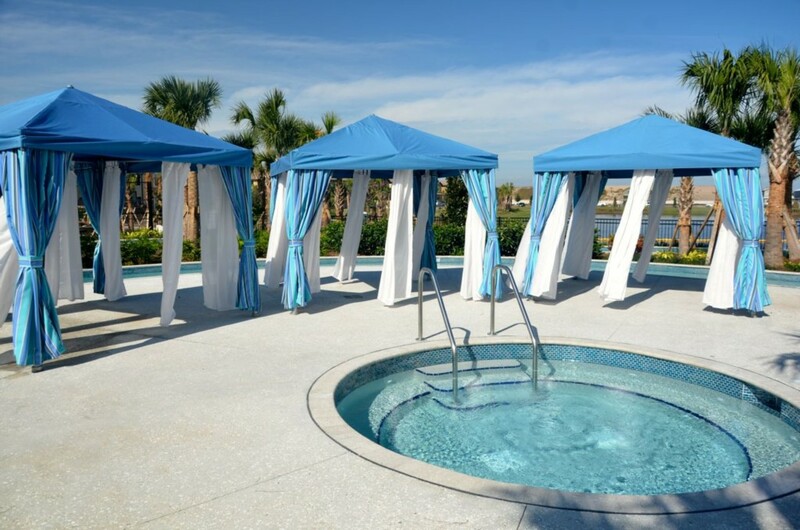 Once the pool is heated the jacuzzi is also heated. 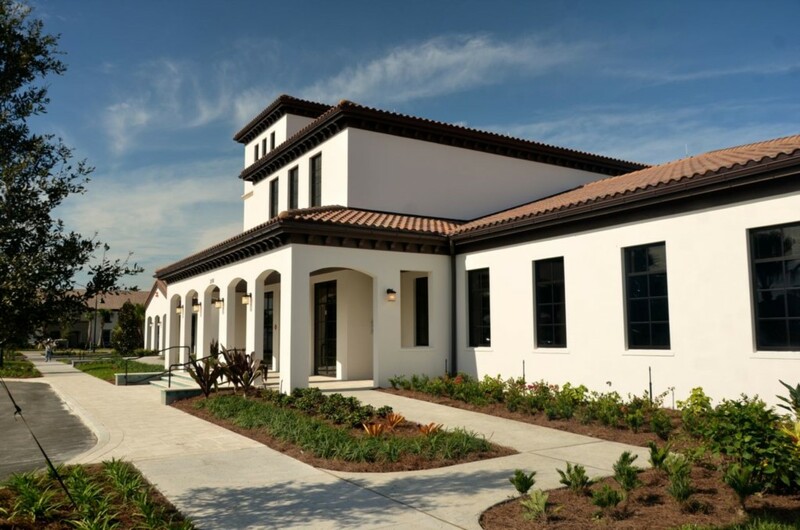 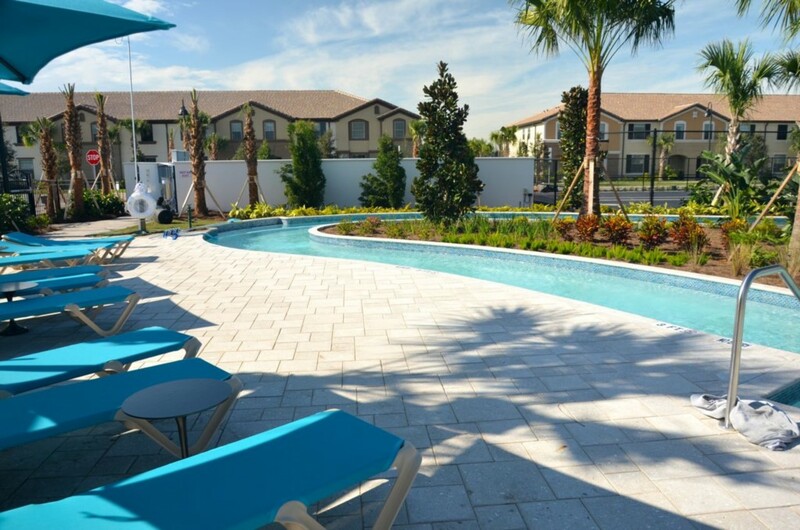 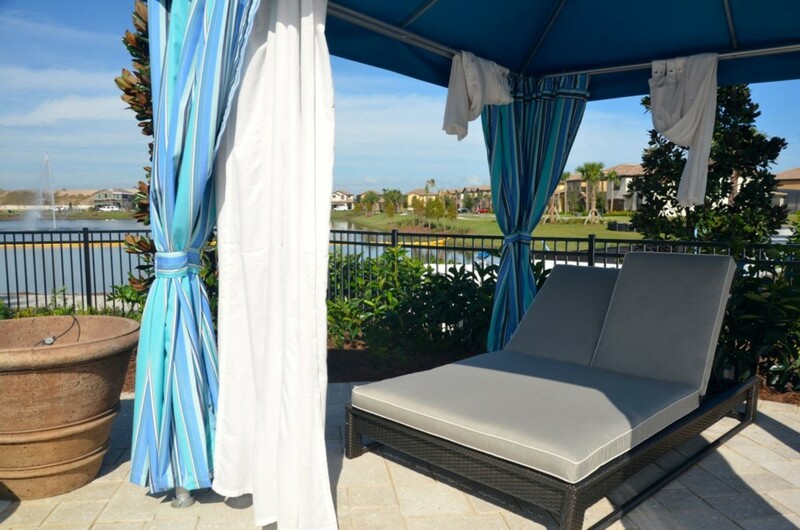 Windsor at Westside is our newest and most sought after resort community for a relaxing vacation. 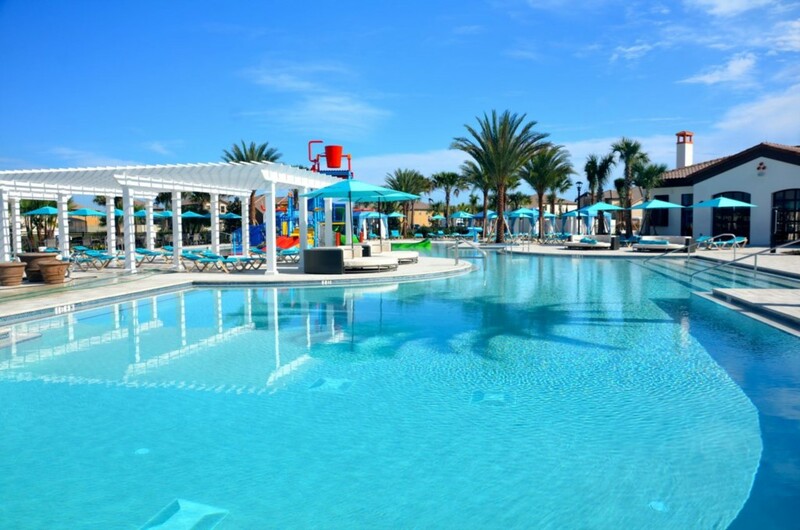 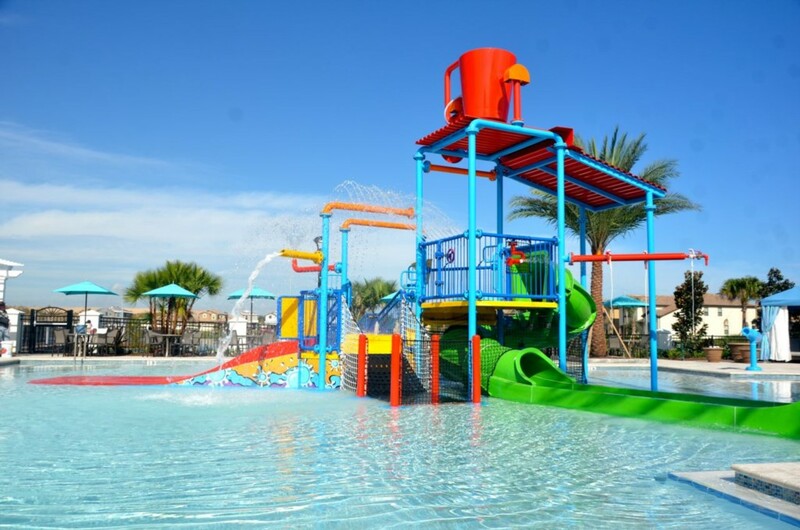 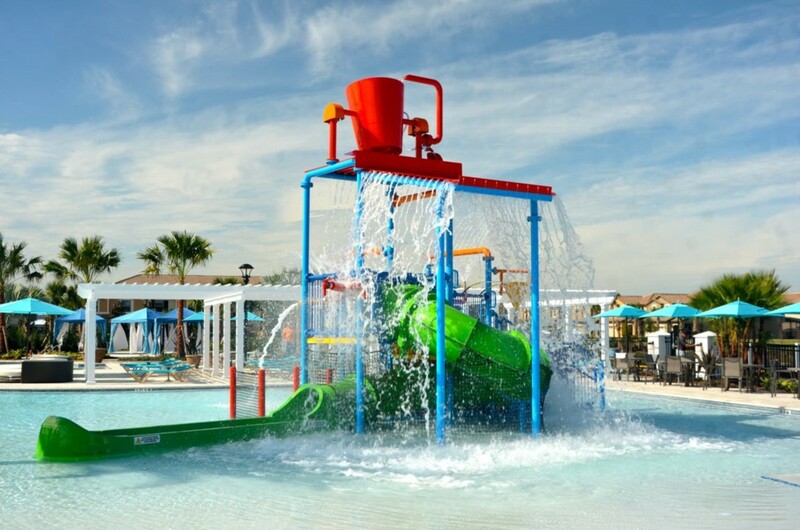 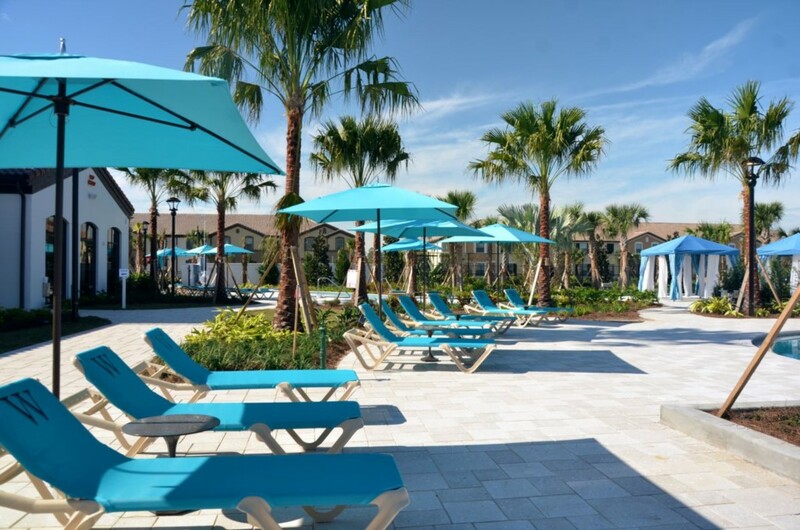 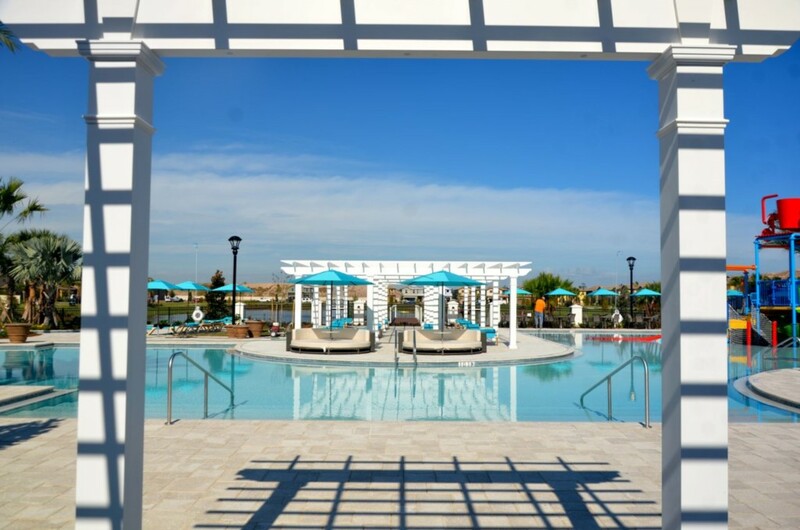 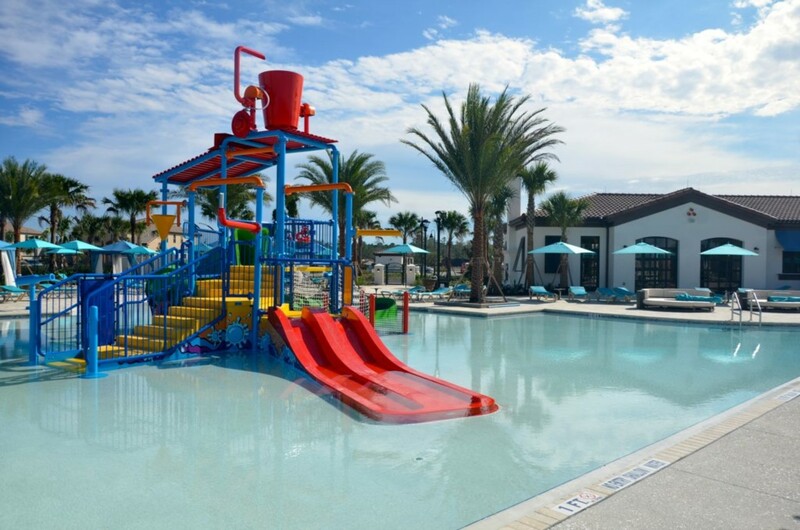 With such luxurious amenities as a pool with lazy river, tiki bar, spa, volleyball court & soccer sports courts, full service concierge and activities director. 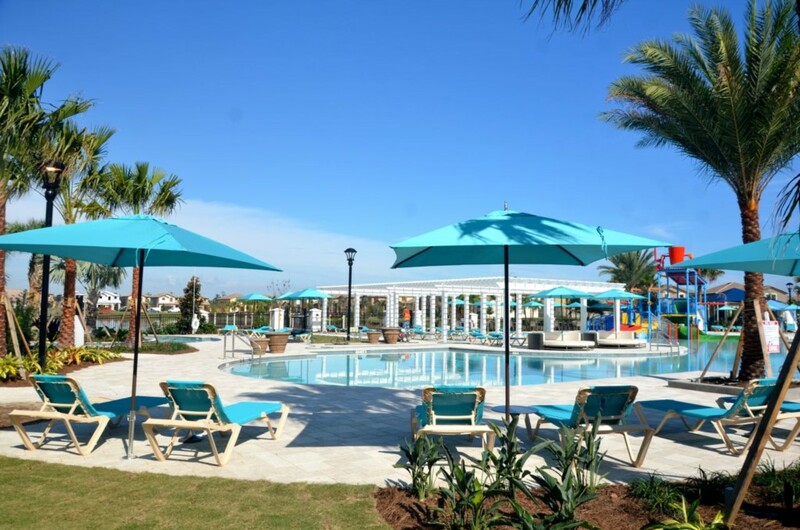 The Club contains “Tu Casa” bar & lounge as well as Rodeo market & deli, an arcade and sundries shop. 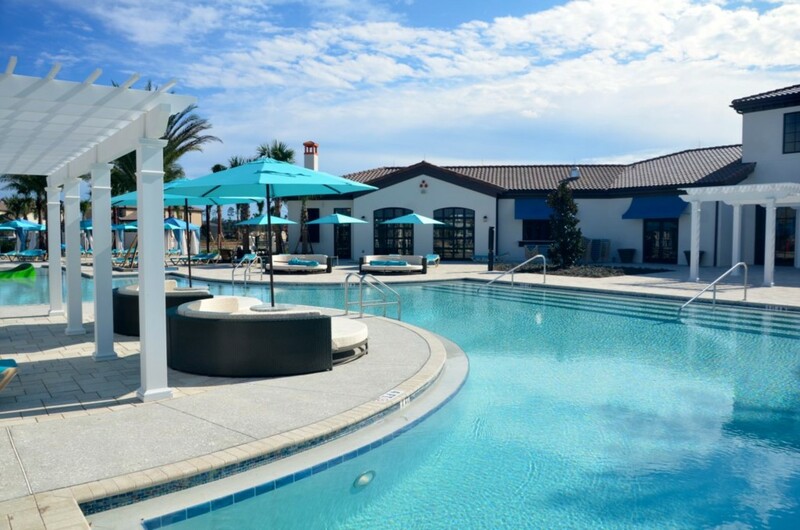 Located just 2.5 miles south off Highway 192 west; it is conveniently positioned, close to Publix supermarket and the Wal-Mart supercenter, as well as many restaurants and prestigious signature golf courses. 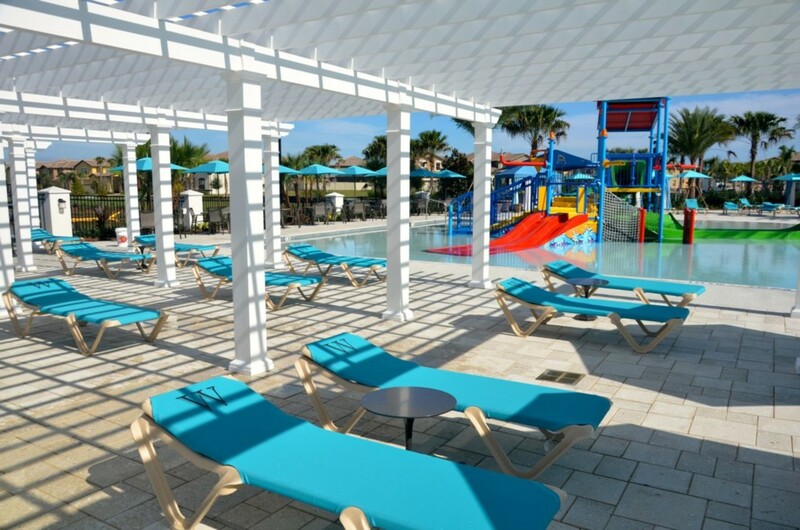 Disney theme parks are approximately 16 minutes away for some spectacular family fun and I-4 just 15 minutes east on Highway 192 which provides quick and easy access to all the shopping malls and themed attractions in Central Florida in addition to sun filled beaches near Tampa on the West Coast or the Space Coast beaches near Cocoa and Melbourne on the East coast.